All entries and payments must be received by Saturday, April 13th 2019. Not so great on the golf course, but still want to make a differnece? 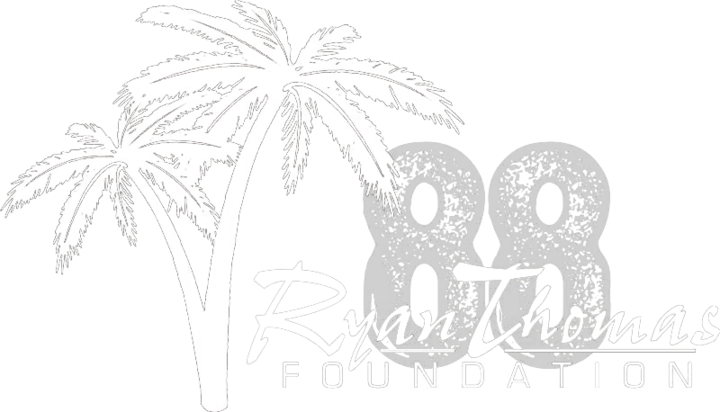 The Ryan Thomas Foundation is a registered 501(c) 3 tax exempt organization, Federal Tax ID 26-3764684.